Have you been thinking about purchasing a Spa? It’s important to know all the benefits a Spa can provide so you can decide which one is right for you, your needs and your lifestyle. 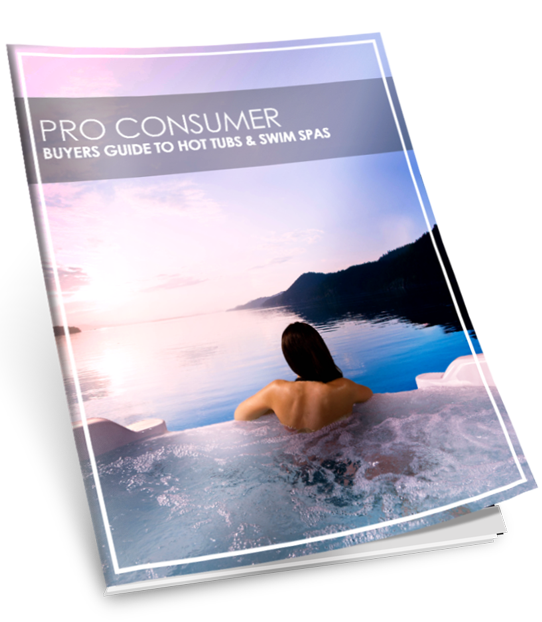 Hot Tubs and Swim Spas can provide immense improvement to your daily life with many different health, social, and investment benefits.